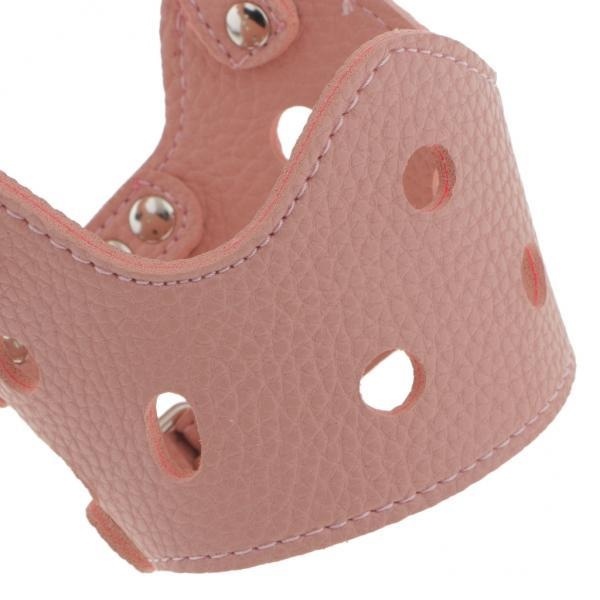 - A humane way to work with strong, forceful dogs; helps to stop biting, barking, and chewing. 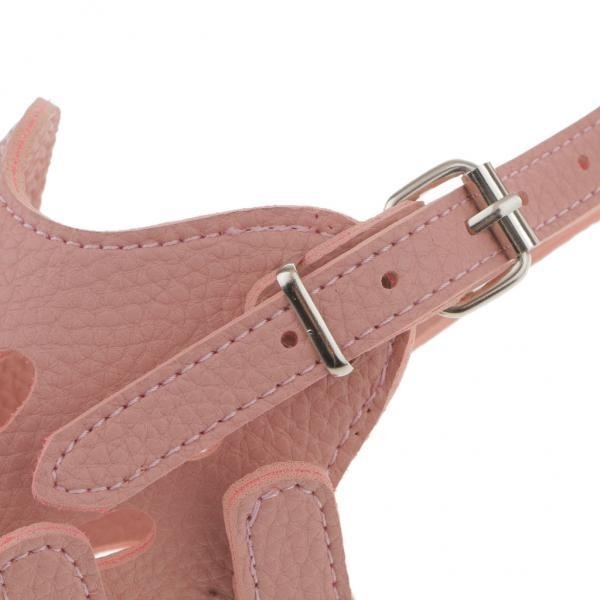 - Made out of soft leather, comfortable for use. 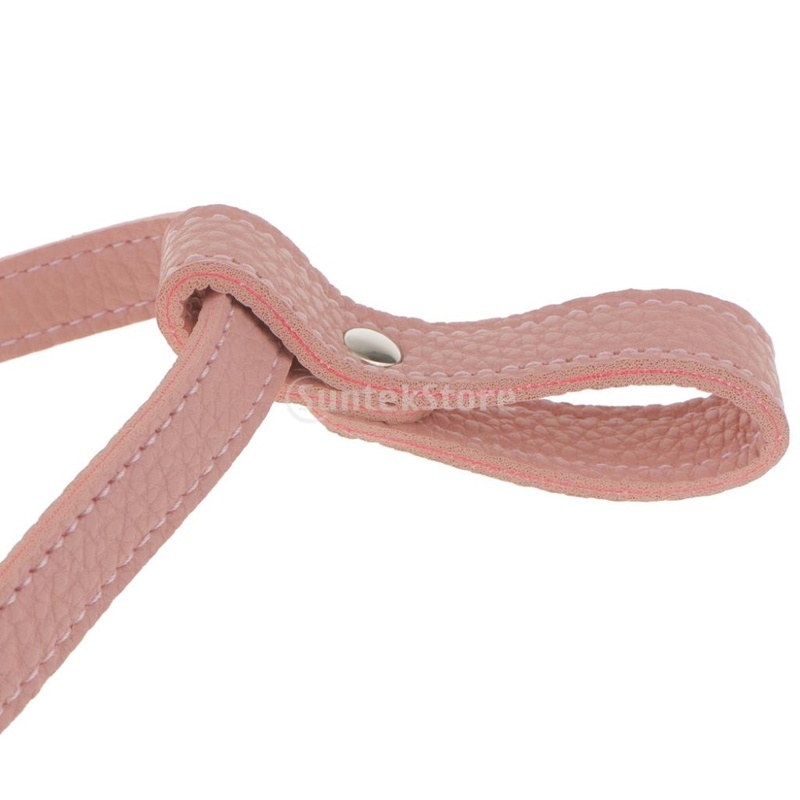 - Adjustable strap and basket design offer your dog plenty of air due to a great ventilation. 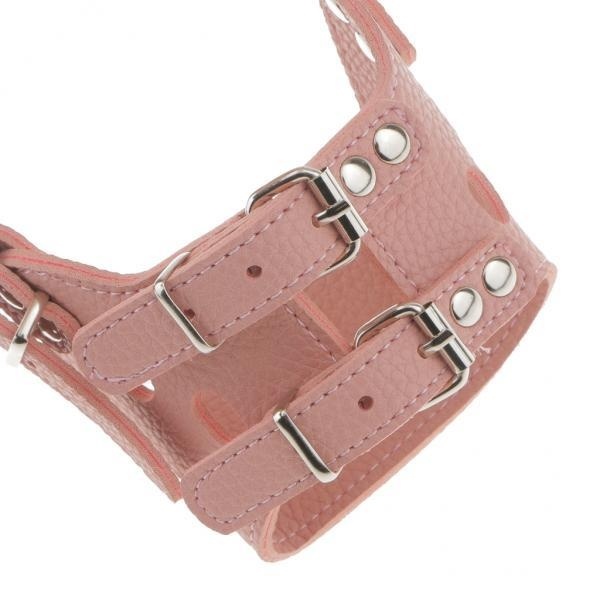 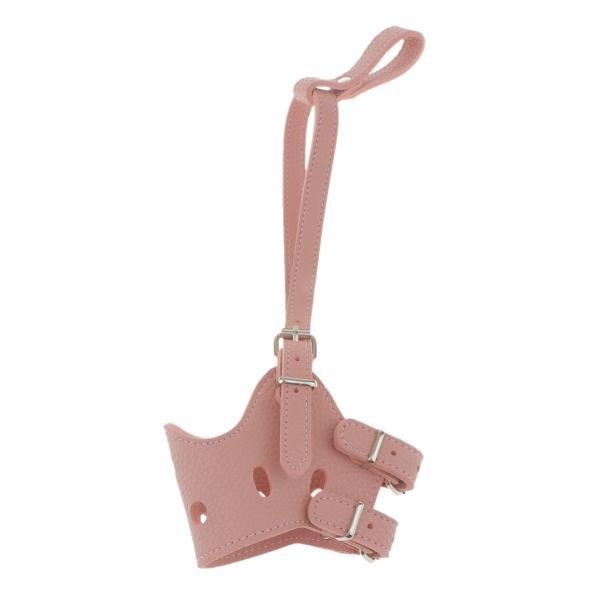 - Equipped with quick-release buckle, easy to wear and take off. 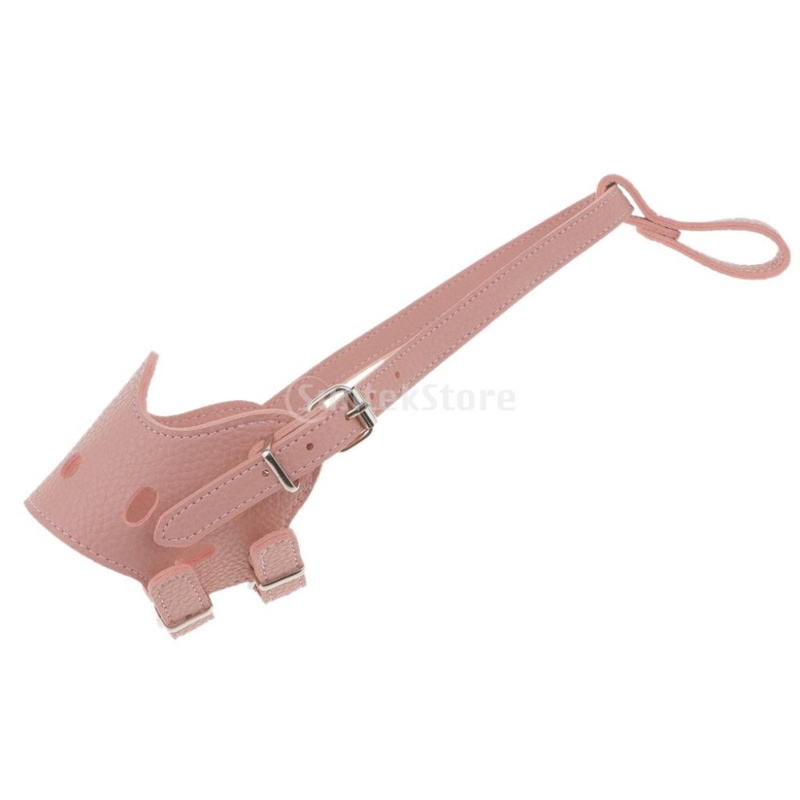 - The muzzle could be used with other breed with similar snout.